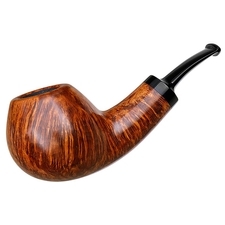 If there's an inspirational heart of world pipemaking, it's located near Copenhagen, Denmark, quietly crafting what many consider the finest pipes in history, and its name is Jess Chonowitsch. 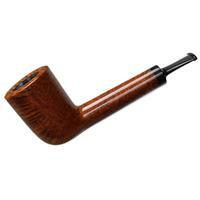 The quintessential craftsman, Jess has influenced the greatest pipemakers of the modern era and captivated pipe enthusiasts worldwide. 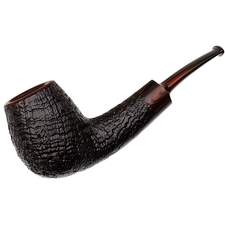 His 40+ years of experience have forged skills that were initiated under the supervision of Poul Rasmussen, augmented at the famous Larsen workshop, and refined under the tutelage of the superlative Sixten Ivarsson. 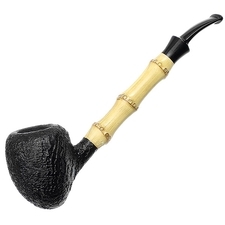 Jess' conspicuous creativity is obvious to everyone except himself. Humble, unpretentious and self-effacing, he considers his work craftsmanship rather than art. 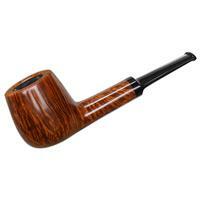 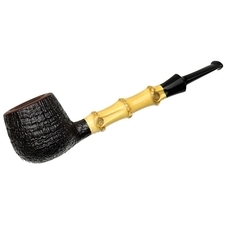 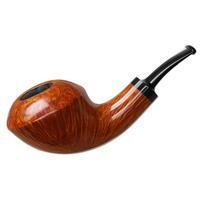 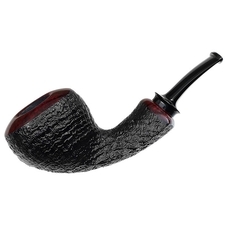 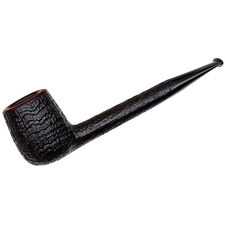 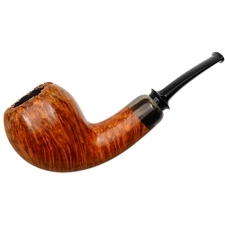 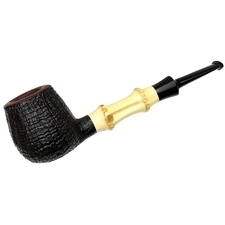 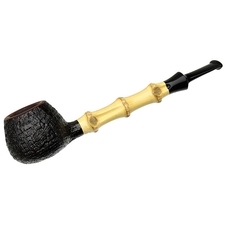 He has specialized in refining every procedure in pipemaking, from initial carving to internal engineering, from the gentle curve of the rim to the careful shaping of the smoke hole at the lip button. 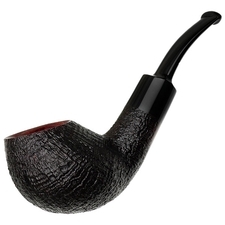 His quest is for the perfect smoking instrument, an admitted impossibility, but his perfectionism permits no less.